With a great location and a dramatically booming community, White Rock is being eyed not only by people who want to purchase a house but as well as businessmen who want to earn a nice profit. While there is a great possibility to make money in White Rock real estate, there is more to it than just having the resources to do so. Even if this is not your first time to buy a rental property, there are important factors that you need to consider over and over again if you want to obtain the investment goals you aimed for in the first place. There’s nothing wrong with buying a property that had stood for years. As the saying goes, in real estate, proper ways can turn an ugly duckling into a beautiful swan. However, make sure that the property has passed a thorough inspection carried out by a qualified professional in order to know if you’re on the losing or winning side of repairs. Also, serious issues must be fixed before you rent the property out as an unsafe house can give you more consequences in the future should an accident occur. And, trust us, you don’t want that. You need to make the property attractive and livable as there is nothing more discouraging to landlords than an empty rental house. It simply means no income at all. It is a general rule in the investment world that the income from an investment property needs to abide by the 1% rule, no matter what your goals are. This rule is determined by a simple math equation: taking your estimated monthly rent subtracted by various expenses and dividing it by the price of your purchase, which is referred to the monthly cap rate. This equation can be arbitrary as some folks have different versions of expenses, such as including/excluding mortgage payments and maintenance capital expenditure. This rule can be overlooked only if the property is in a community that is rapidly improving as it means that rents and property values can change significantly over a short period of time. A good realtor can help you understand this clearer. Because White Rock is in between of a metropolitan and rural area, it is of utmost importance that you have a White Rock realtor who can make you understand the importance of property tax. Even if you find the perfect real estate property in a perfect neighborhood, it would be a poor investment if you have to deal with high taxes. A professional can guide you in your decision so you can avoid tax eating your profits. Deciding what coverage you want for your investment purchase is another factor of high importance as it can eat your profit just like property tax if done wrong. A White Rock realtor can help you perform your due diligence from determining if the area has high insurance premiums, comparing insurance rates and finding good insurance coverage for your future property - a professional can help you come up with a more customized policy based on your needs. Of course, tenants would want to live in a neighborhood that is peaceful and beautiful. Lets be honest, everybody wants that. White Rock is no doubt an appealing community. The only thing that you have to consider is whether you are targeting solo professionals, families or retirees. 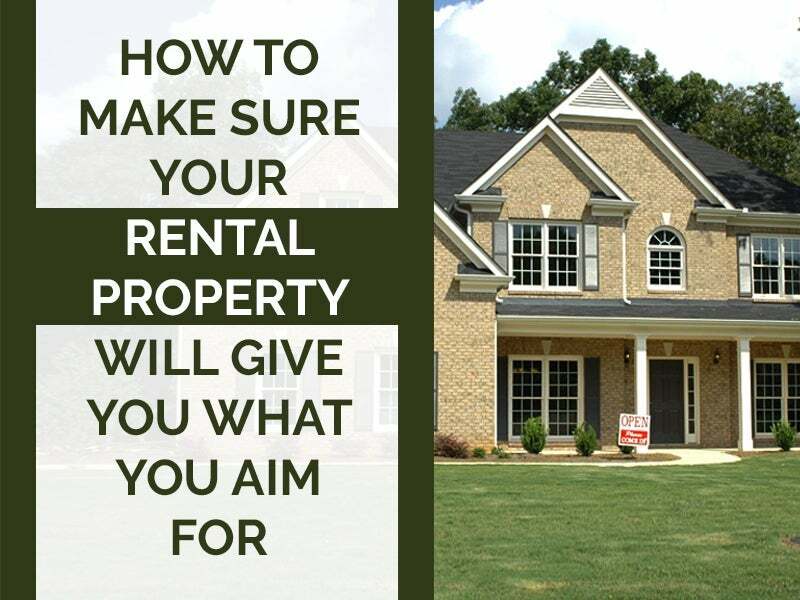 Your rental property must be in an area where your target tenants can easily access amenities they need to make your property a likely target for rentals. Your main goal of buying an investment property is to make money, right? But aside from the principal cost, you must be prepared for the extra expenses such as repairs and other things that you are responsible to provide to your tenants. It is always better that you have that excess money available, whether in a savings account or on a credit card. Having a real estate property that can add to your streams of income is really exciting. But do not just take the plunge because you have the money or the connections to do so. Having a White Rock realtor who knows the ins and outs of the real estate market increases your chance of landing on a great investment. If you are keen to start your goal of being a real estate investor, then feel free to contact Westport Properties for more information.